US pressing. 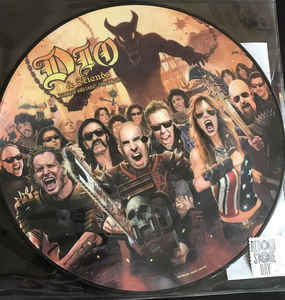 Picture disc. Ronnie James Dio pictured on the other side.